Alendronate sodium (AS) which supresses the activity of osteoclastic cells and leads to the inhibition of bone resorption, is one of the most clinically preferred drug for the treatment of osteoporosis. The purpose of this research is to develop an optimization method for AS loaded poly(lactide-co-glycolide) (PLGA) nanoparticle formulation which is prepared by nanoprecipitation method and is intended for local application to provide enhanced guided bone regeneration. 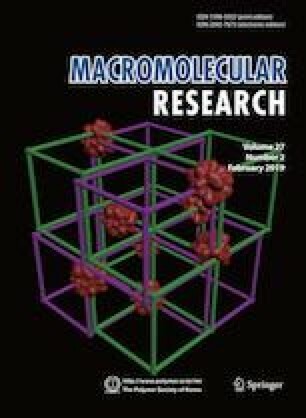 Nanoparticle formulation parameters including AS content, polymer/surfactant ratio and organic to aqueous phase ratio were optimized to evaluate their effects on particle size, polydispersity index (PDI), zeta potential and entrapment efficiency by using central composite experimental design (CCD). Morphology of nanoparticles was visualized with transmission electron microscopy (TEM) and interaction between nanoparticle components was analyzed by Fourier transform infrared (FTIR) spectroscopy, differential scanning calorimetry (DSC) and X-ray diffraction (XRD). The developed quadratic model showed high correlation (R2>0.89) between predicted response and evaluated parameters. Spherical nanoparticles with mean particle size of <84 nm and encapsulation efficiency with >34.68% were produced with the optimized nanoparticle preparation method. The optimization of AS encapsulating PLGA nanoparticles by utilizing CCD method, allowed us to prepare the nanoparticle formulation with optimum properties with less experiments. Consequently, this optimized model can be applied to predict the characteristics of nanoparticles prepared with nanoprecipitation method by using PLGA polymer.